Sometimes to go forward, you need to look back. Seeing what has come before can be reinvigorating and insightful. This is especially true when it comes to roofing – it can be surprisingly creative! A roof means protection and shelter. This has remained a very important part of society since the earliest days of recorded history. There are many creative classic world renowned roofs including the Taj Mahal, Grand Palais and Château de Châteaudun. 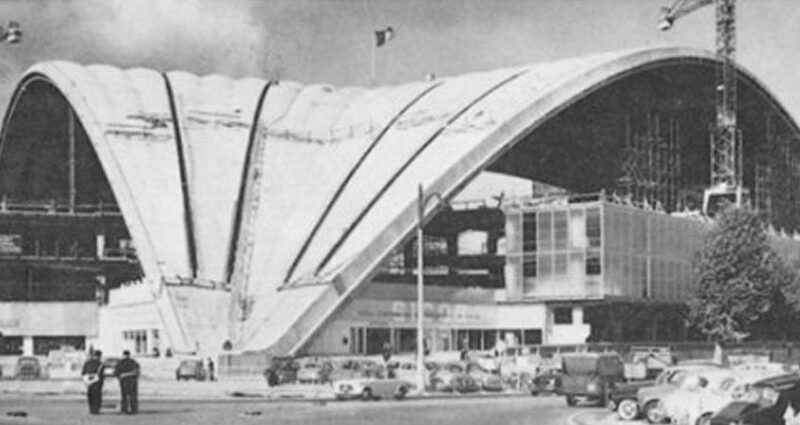 It developed into far more than just protection and shelter, with many new technologies being developed, and different visual preferences were available. The Romans brought about a significant change to Britain’s roofing. They brought all of their own materials and ideas, with little concern for any differences in Britain. Their Roman structures are often seen around Sussex and Kent. They often relied on stone and terracotta, this is why they’re so long lasting. Soon after this, the signature of Britain came about – the cottage. Starting from humble beginnings as a place to house farm workers and their families, it quickly changed. The cottage had a thatched roof initially, but modern cottages have tiled roofing instead. The cottage is still an incredibly memorable and iconic style to this day. The Victorian period saw a more unified style than ever before. The slate roof began to take hold as the main style. The industrial revolution led to a greater use of many mass manufactured materials, these were functional and led to great advancements in roofing. The Edwardian architecture involved the use of lighter colour and simpler patterns. Slate roofs were still often used, but began to implement a plainer style all around. This meant moving away from the pattern-cuts slates of the Victorian era. Contemporary structures see great influence from previous periods – borrowing different visuals and styles. Although there are many stereotypical elements to a modern structure, we’re excited to see how developing technologies and methods will change roofing in the future.